So apparently England didn’t win the right to host the 2018 World Cup. Did you hear about that? 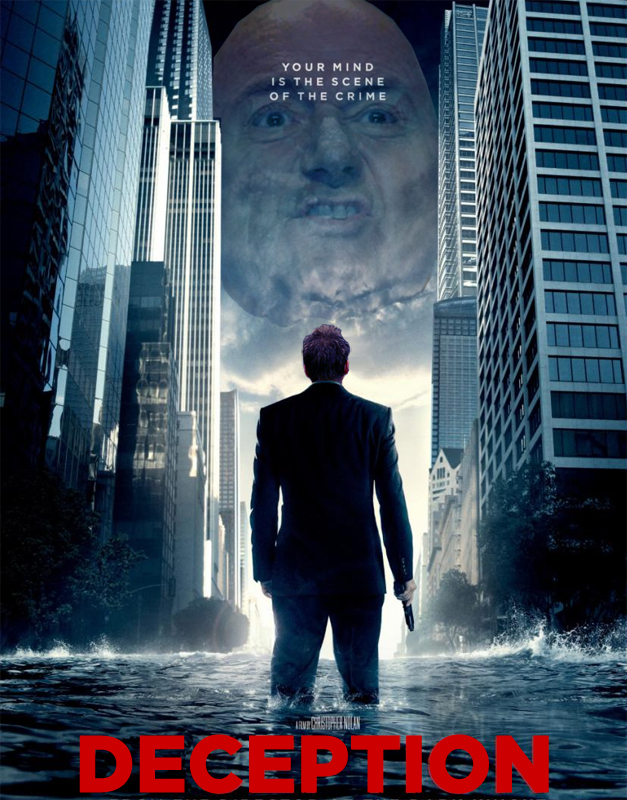 I must have missed it… Lots of people weren’t very happy with Mr Blatter and his buddies at FIFA. 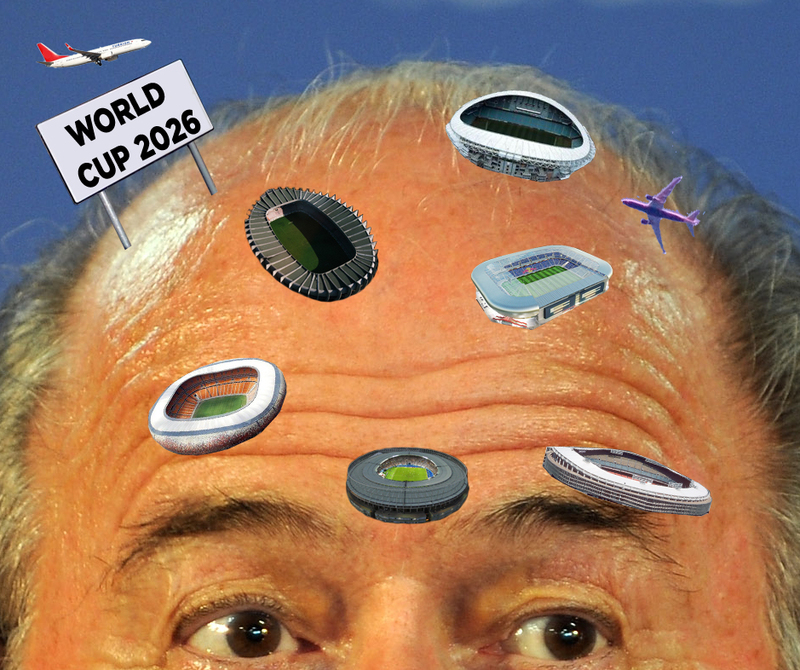 To be honest I don’t really have a problem with Russia getting 2018; Qatar in 2022 will be the issue. Anyway, it’s difficult not to be libellous in this situation so best keep it clean I suppose. Blatter was the master of deception - the process of secretly extracting valuable commercial information from the unconscious mind of his targets while they dreamt of hosting the World Cup. More here (not many this week). Dutch midfield destroyer Nigel de Jong Mark van Bommel is this week’s theme. 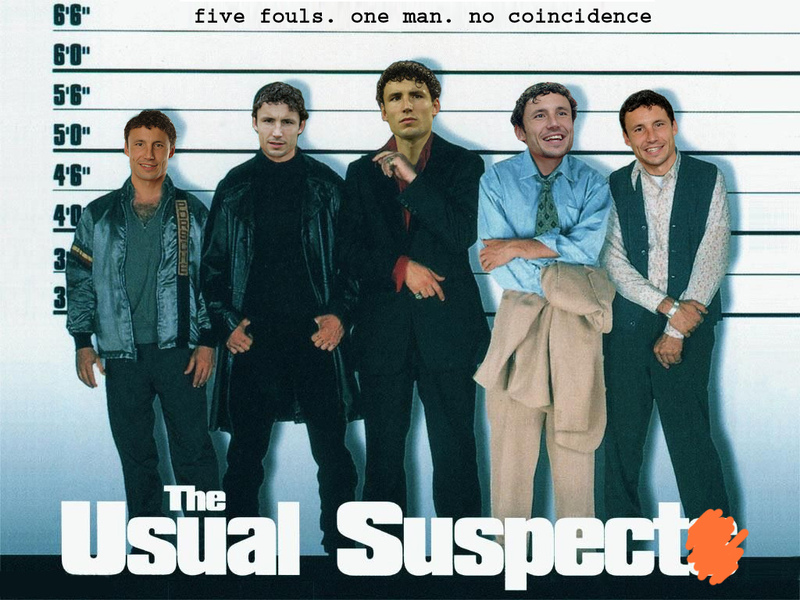 He left a trail of bad fouls, late tackling and all round nastiness whilst helping Holland reach the World Cup final. What was most impressive was that he basically got away with most of it, only getting booked in the semi-final (for kicking the ball away of all things) and the final (where everyone got booked). That said, he’s a very effective player though one who is hard to like if he doesn’t play for you (and that’s understating it somewhat!) . Anyway, as promised we have the one being held back from last week as well as a second one I came up with. The greatest trick the devil ever pulled was convincing the ref that it wasn't a booking. 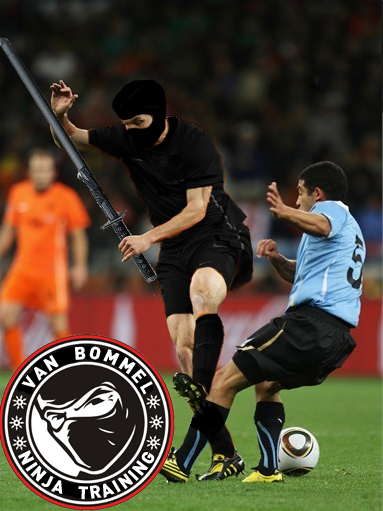 Using advanced stealth tactics, van Bommel Ninja Training can teach anyone how to leave a trail of destruction with no consequences. It’s been a few weeks since I’ve done a Photoshop entry but it’s back to normal now. This week the theme was memories of the World Cup. There’s this Ronaldo effort, which is nothing to write home about and there’s also a Mark van Bommel one which I’m now going to hold back as it has become next week’s theme. 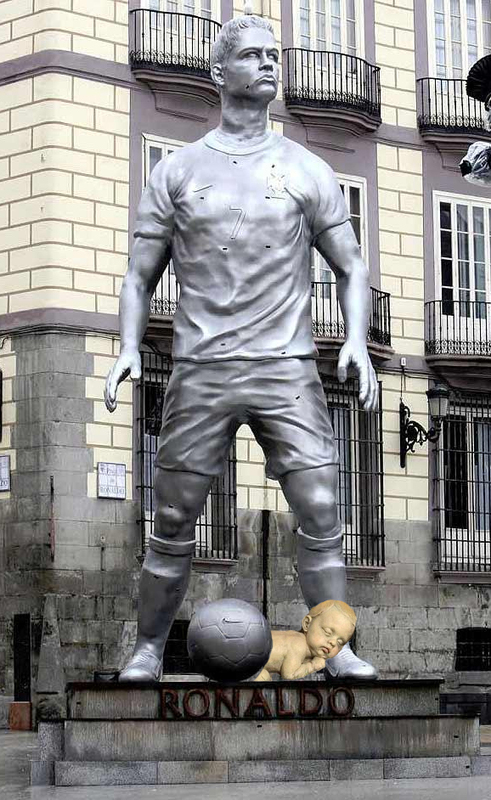 Someone may want to update that Ronaldo statue now that little Cristiano is upon us. 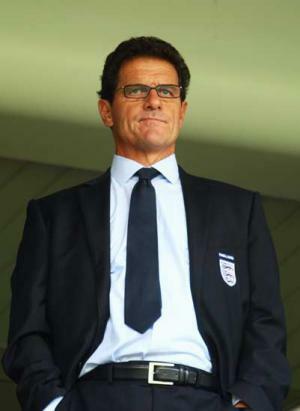 Just a quick thought on Capello remaining England manager for the next two years. For once the FA have made the right decision and gone for a bit of long term thinking instead of just following what the media tell them. While Capello must hold some of the blame for England’s World Cup exit (mistakes with his squad picks, tactical stubbornness), it’s good to see the hyperbole surrounding the so called golden generation of England players has been put to rest. It was telling that despite the technical limitations of the England squad being there for all to see, first port of call was to blame it on the foreign manager. Not his fault, well a little bit but not as much as the players. Some of the suggestions of who could replace Capello were ridiculous, and perhaps that’s partly why he’s kept the job – the grass isn’t always greener on the other side. First off the idea that David Beckham could be the next to have a go. Really? A man with no managerial experience whatsoever and someone who last time I checked was still playing. Just because it worked for Germany with Klinsmann and is kind of working for Argentina with Maradona doesn’t make it right. I have a lot of time for Becks but thankfully this idea was soon dismissed. Next up we had the genius suggestion by Mark Bright of giving Glenn Hoddle another chance. Glenn Hoddle?! Ok, he was half decent 12 years ago as England manager but that doesn’t make him right in 2010. This is a man who had been completely out of the game since 2006 and last managed a top flight club in 2003. Next thing I know, someone will be suggesting his Sky colleague Jamie Redknapp! Just stop, it's getting embarrassing now. 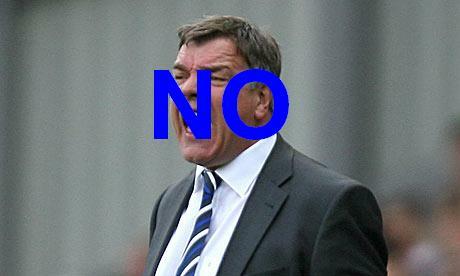 Sam Allardyce ensured his media mates put him forward. He needs to realise it’s never going to happen. 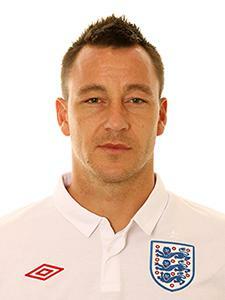 His thuggish, unattractive style of football will never win any major tournament. Harry Redknapp can do likewise but whilst he has the style of football which appeals, the fact that his business dealings are even dodgier than El Tel Venables’ says all it needs to. A few other names were floating about with the best option Roy Hodgson wisely deciding that the Liverpool job was far more appealing. As the week went on, everyone began to come to their senses and started disecting the overblown reputations of the players instead. Who’s have thought the likes of the Neviller and Roy Keane would be calling it right? Overrated as a player, overrated as a human being. So, partly due to the massive contract the FA tied themselves down with, and partly due to the realisation that John Terry et al are not nearly as good as everyone thinks they are, Capello hangs around till 2012. Credit to the FA for realising that for once it wasn’t entirely the manager’s fault. Here’s hoping that he now fulfils his promise of bringing a fresh approach.